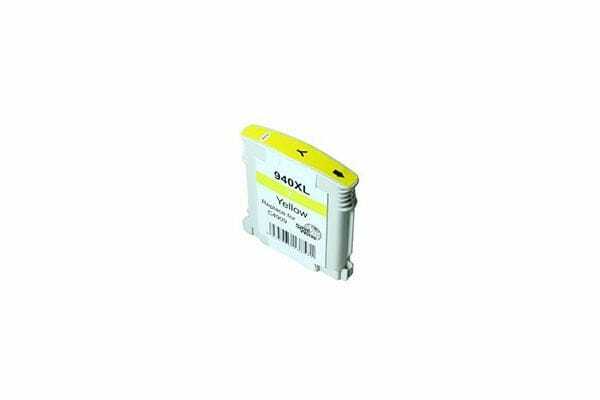 Keep your printer running smoother for longer with this long-lasting 940XL Remanufactured Yellow Cartridge, delivering high-quality printing without breaking the budget. Premium grade remanufactured inkjet cartridge to replace original printer cartridge. These cartridges are produced in modern state of the art remanufacturing facilities to ensure quality and reliable printing.